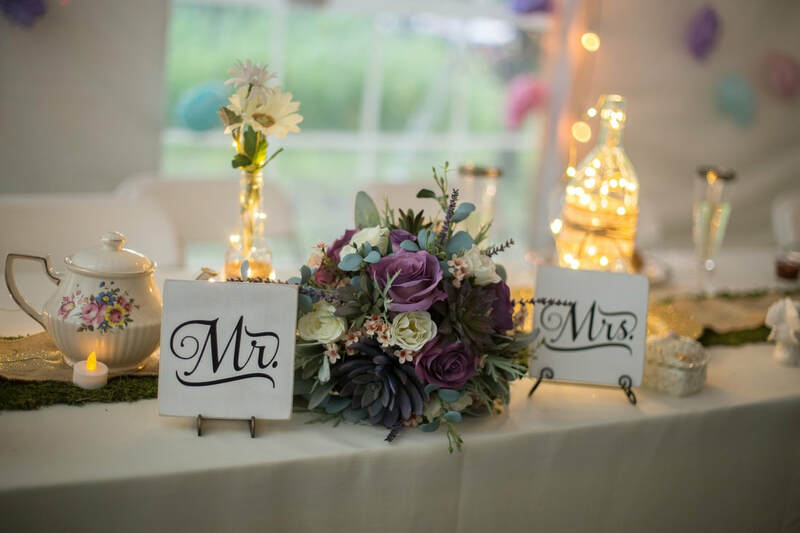 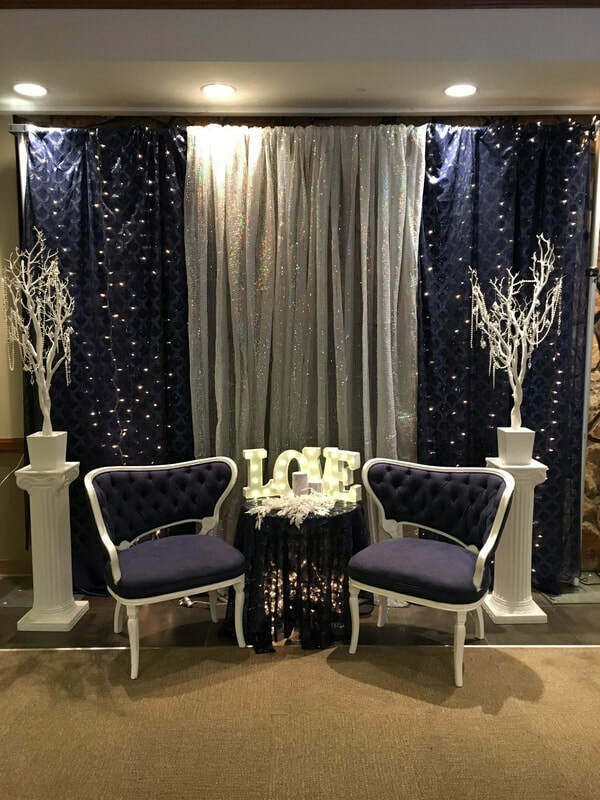 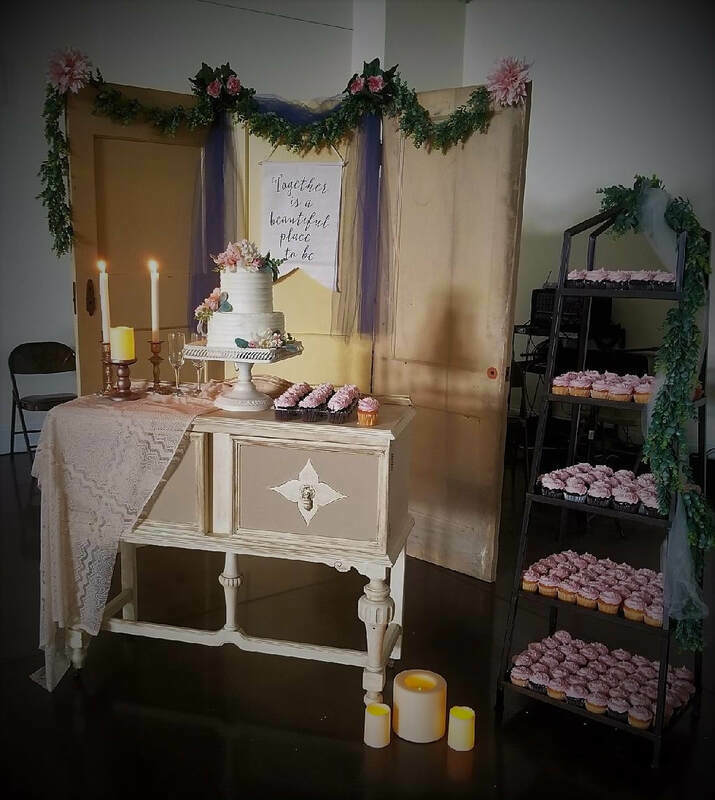 Our clients and/or their photographers generously shared these pictures of how they used our decor and props at their events. 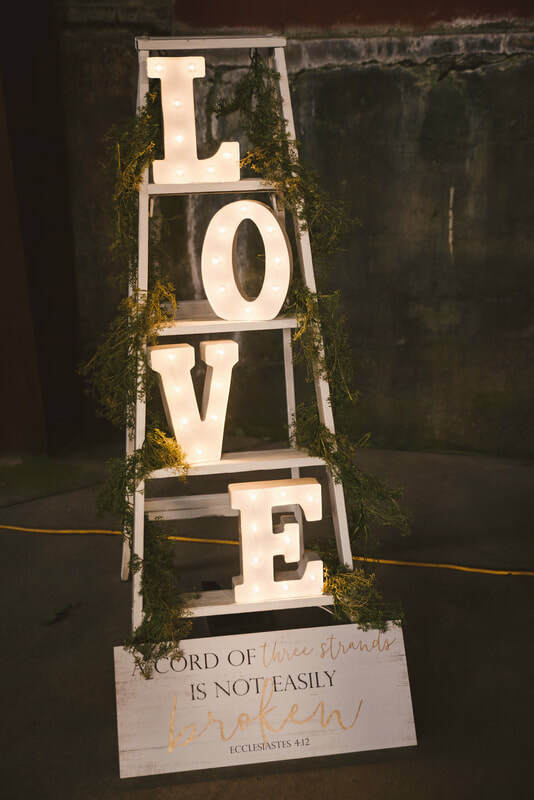 We LOVE seeing how our rentals were used and enjoy sharing them with you! 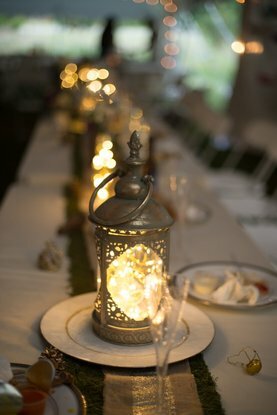 Interested in recreating one of these looks for your event? 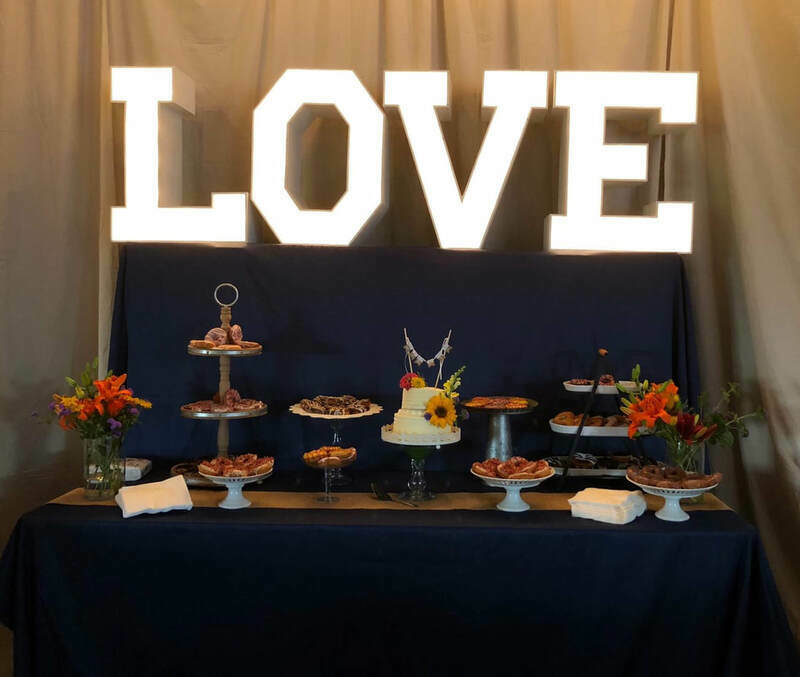 Contact us ... we are here to help you! 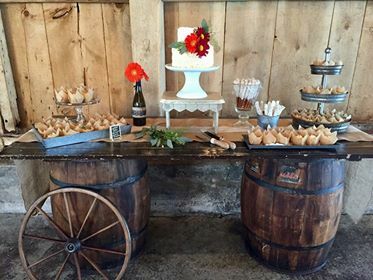 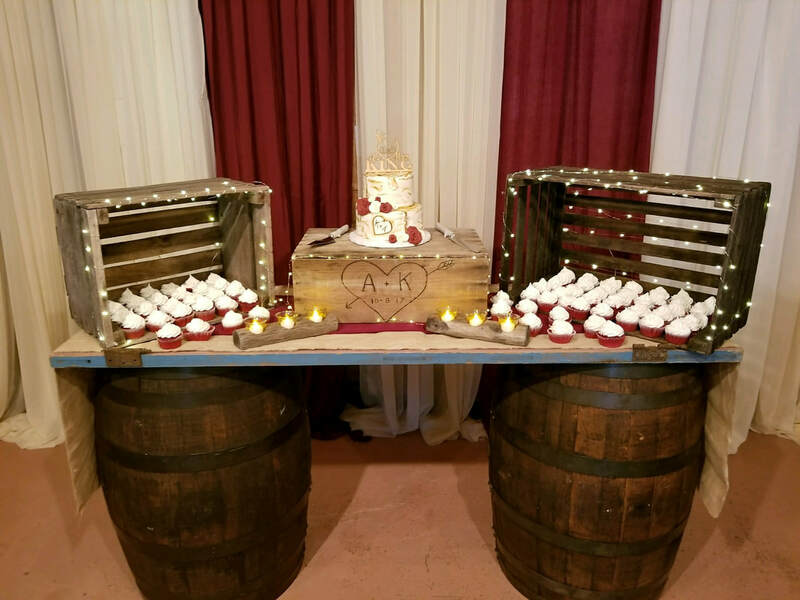 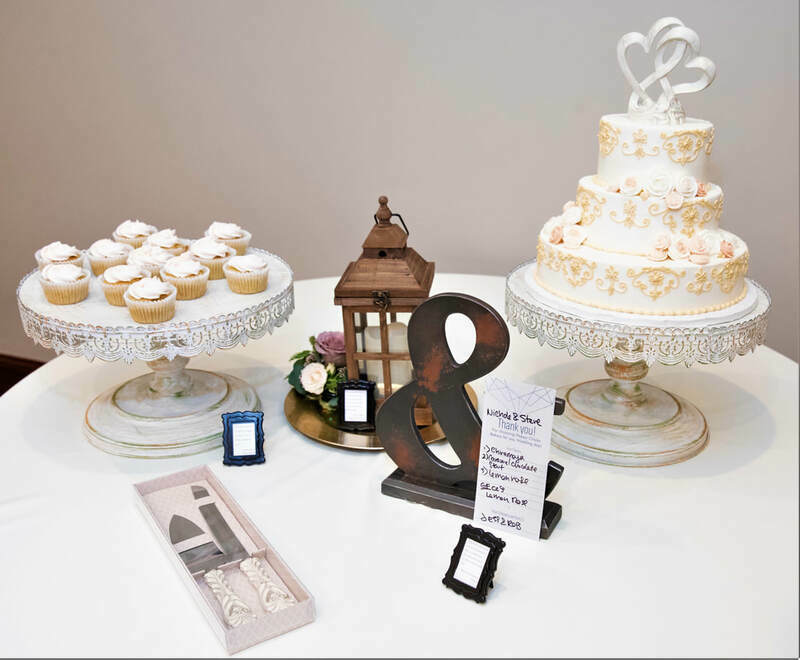 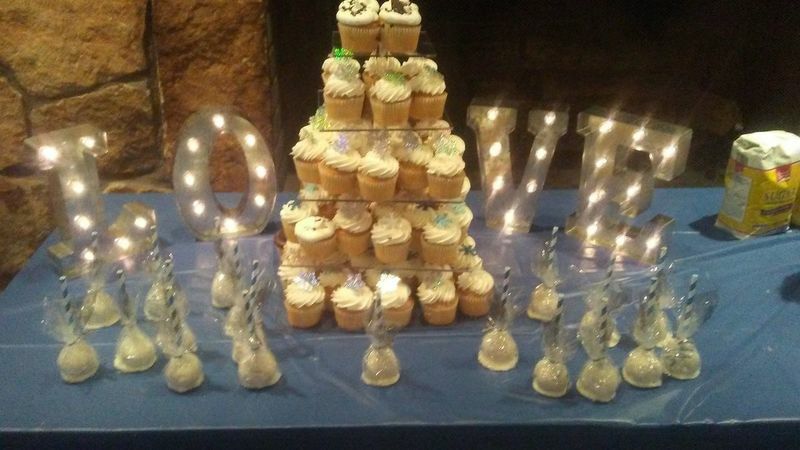 LaToya Stephens, Owner of Signature Gifts & Events, created this gorgeous dessert table with our vendor cart for Chrissy and Drew's engagement party. 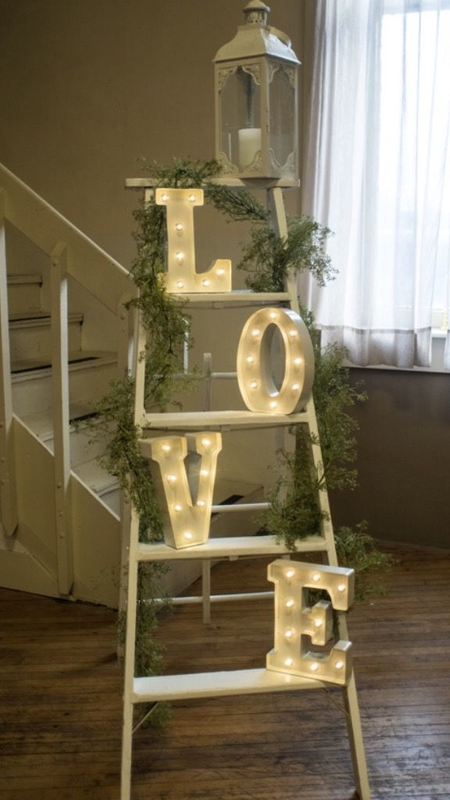 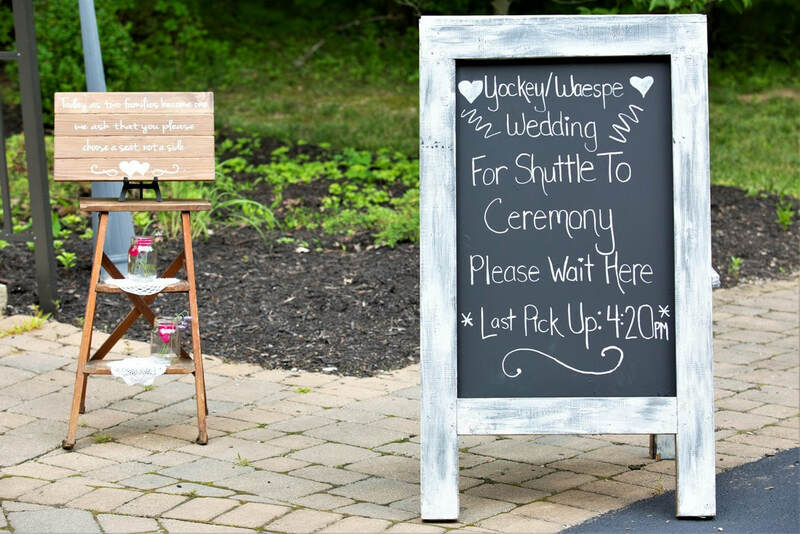 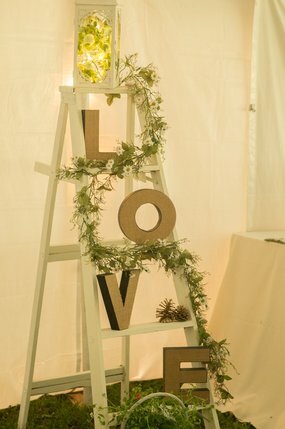 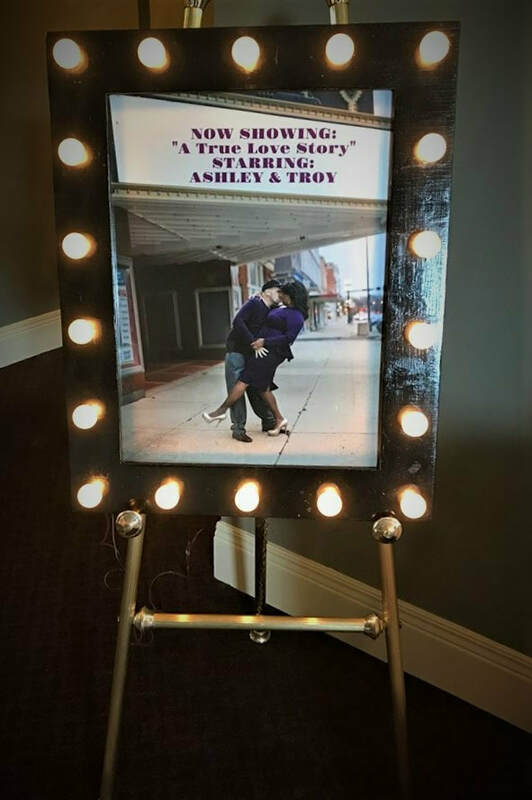 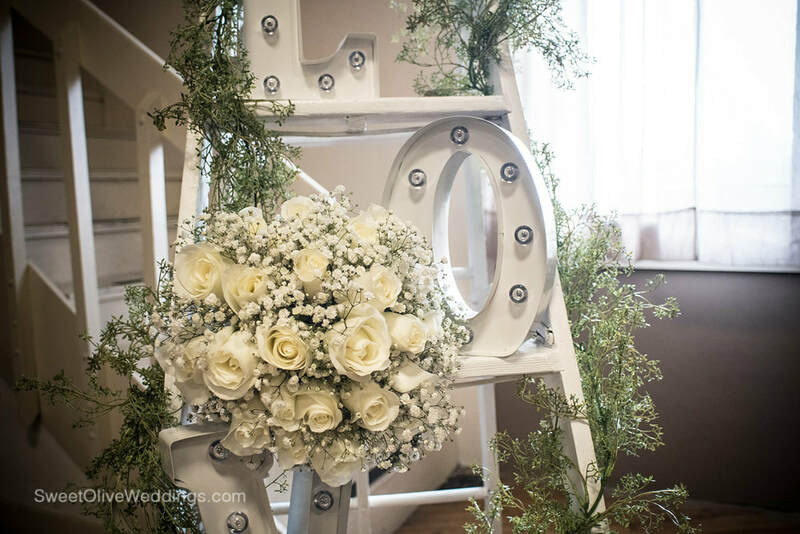 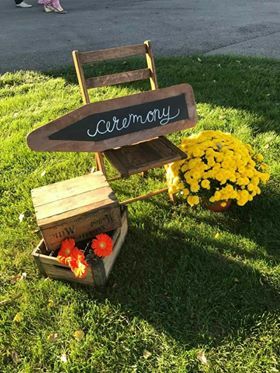 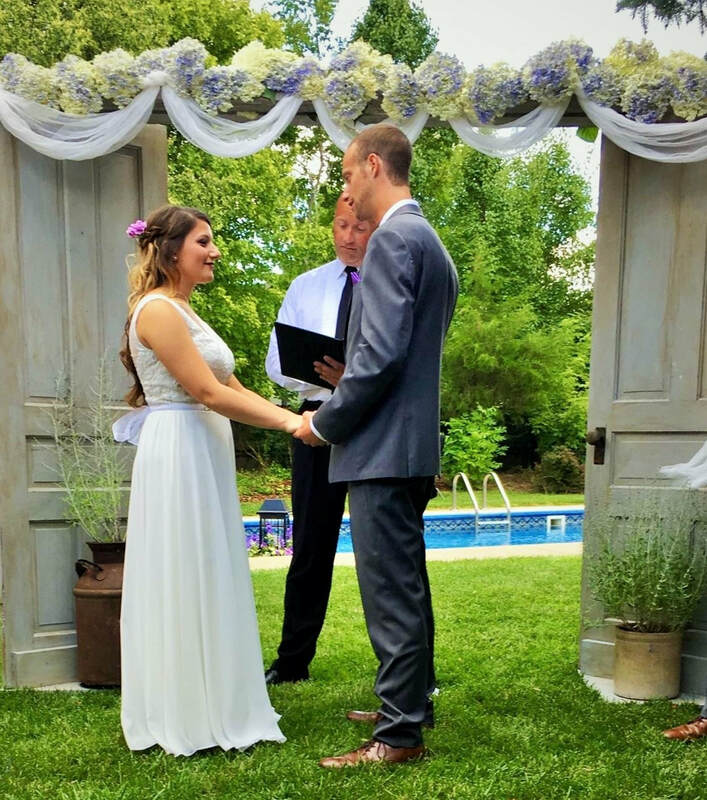 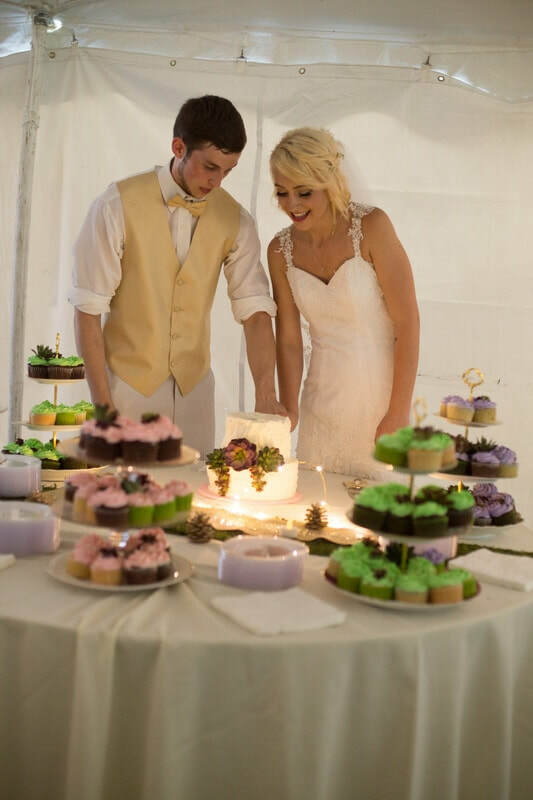 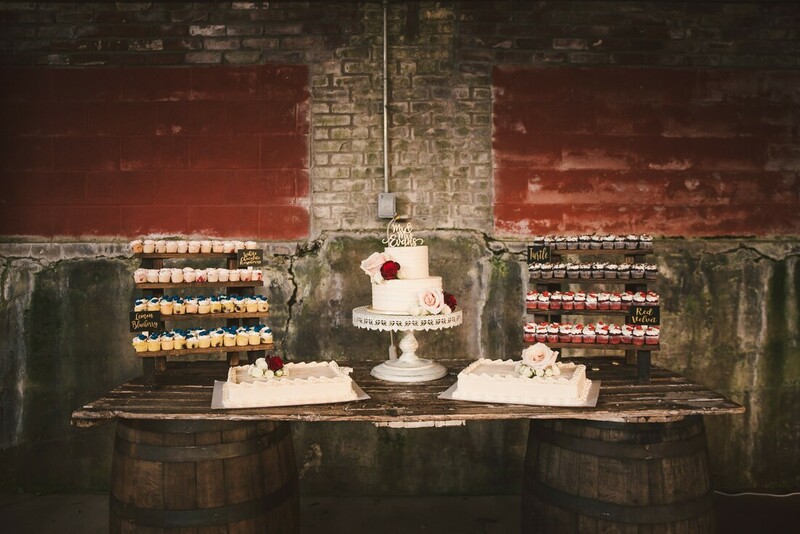 We love the way she used our white ladders to hold photographs. 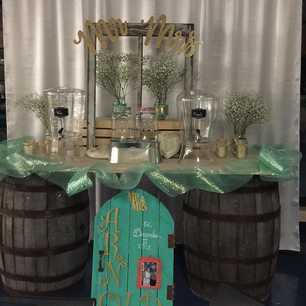 Beautiful design, LaToya! 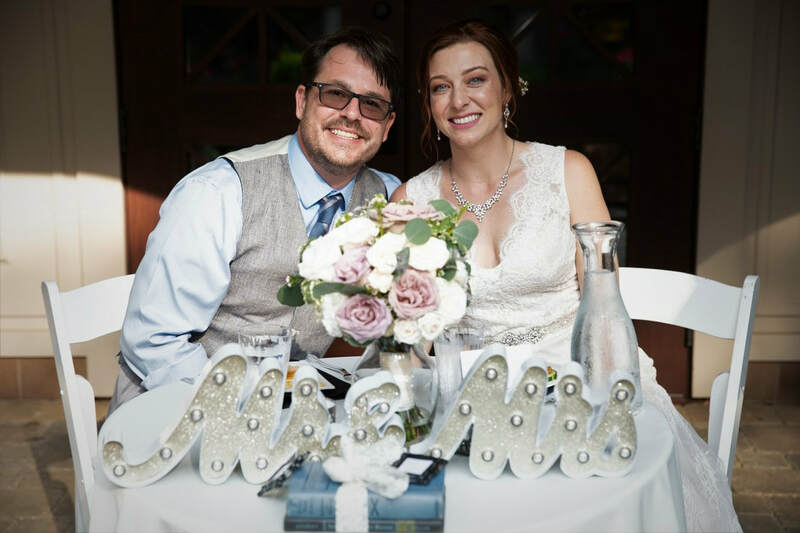 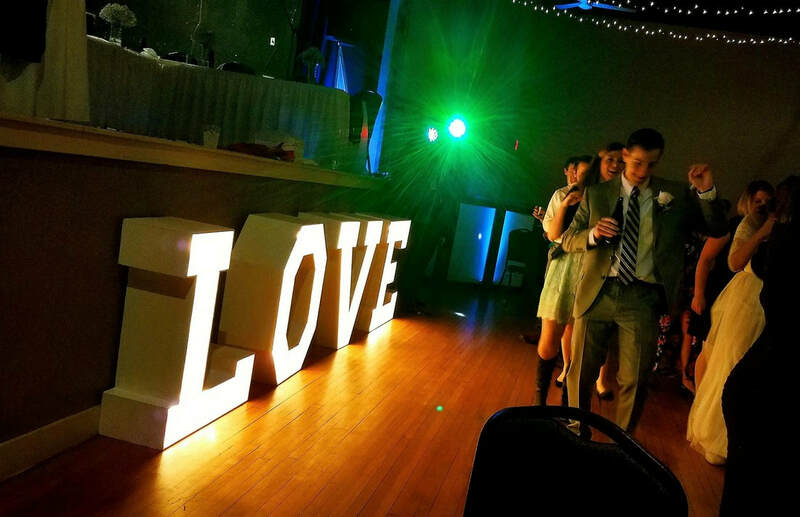 Mitch from Dayton Mobile DJ shared this picture from Katie & TJ's wedding December 30th. 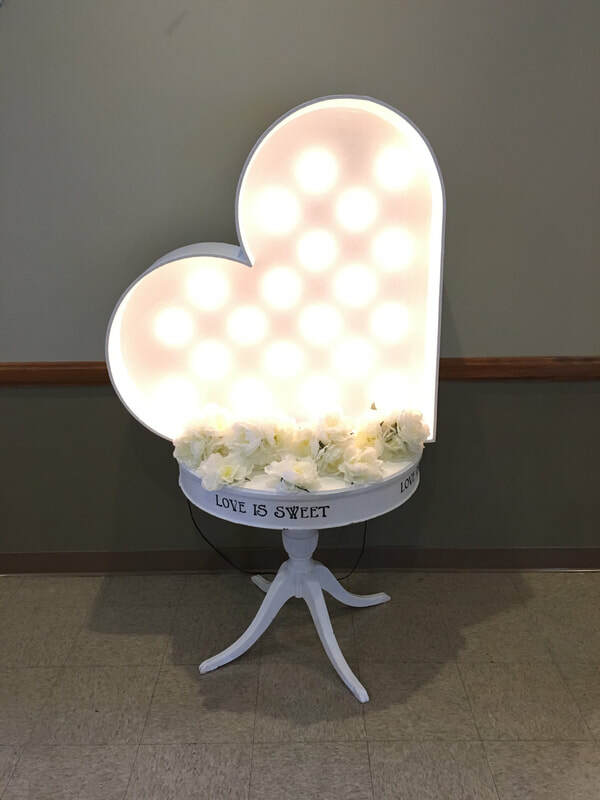 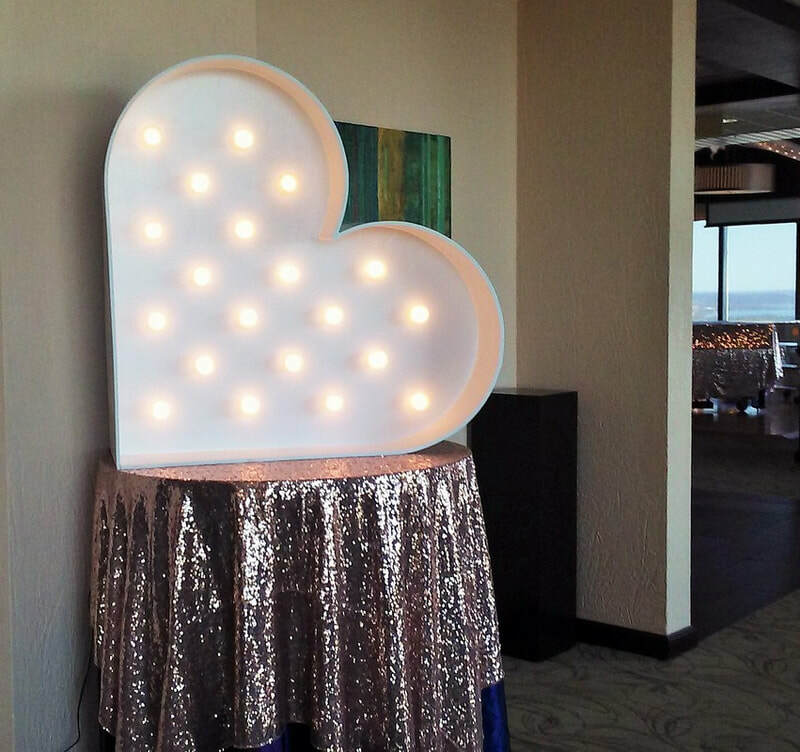 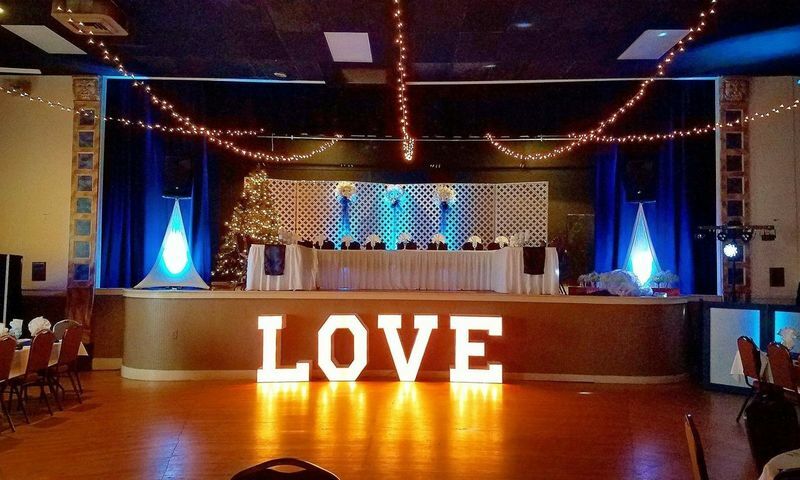 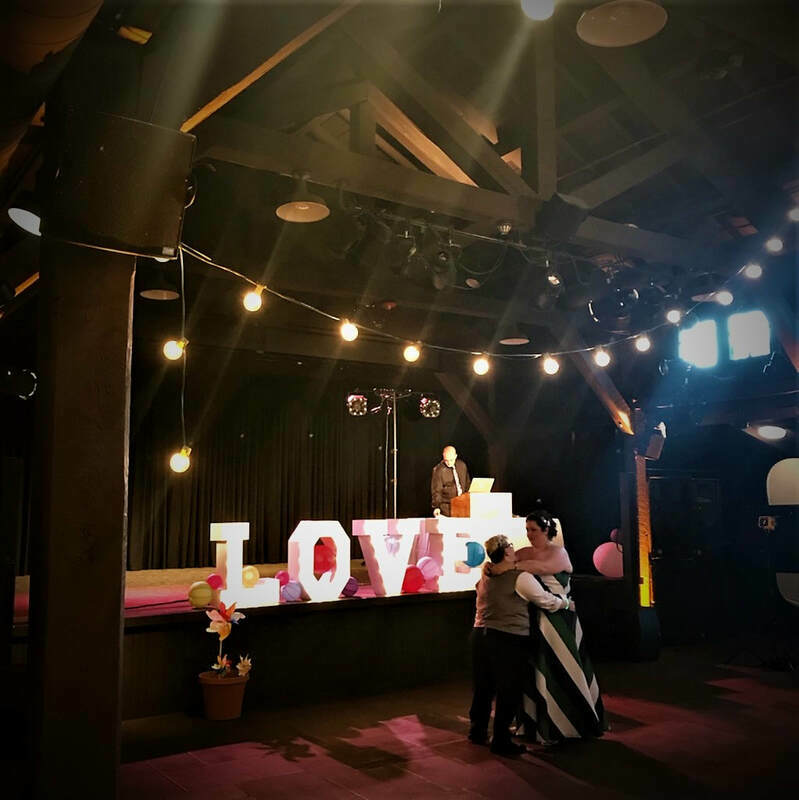 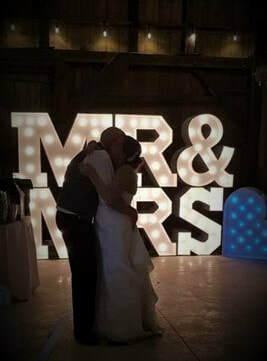 Our giant LOVE marquee lights look fantastic with Dayton Mobile DJ's lighting. 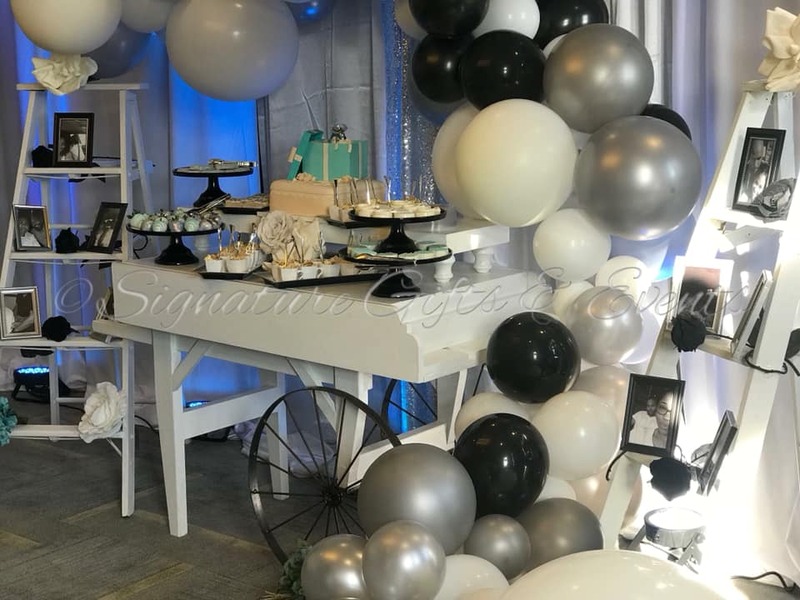 And Mitch rocked the room with his music! 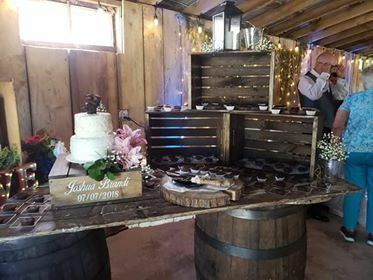 Looks as if everyone is having a terrific time! 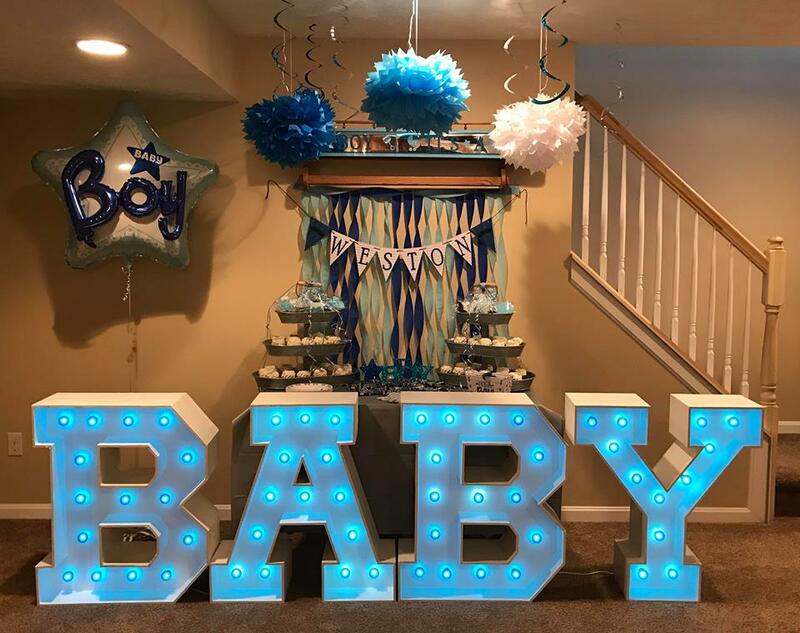 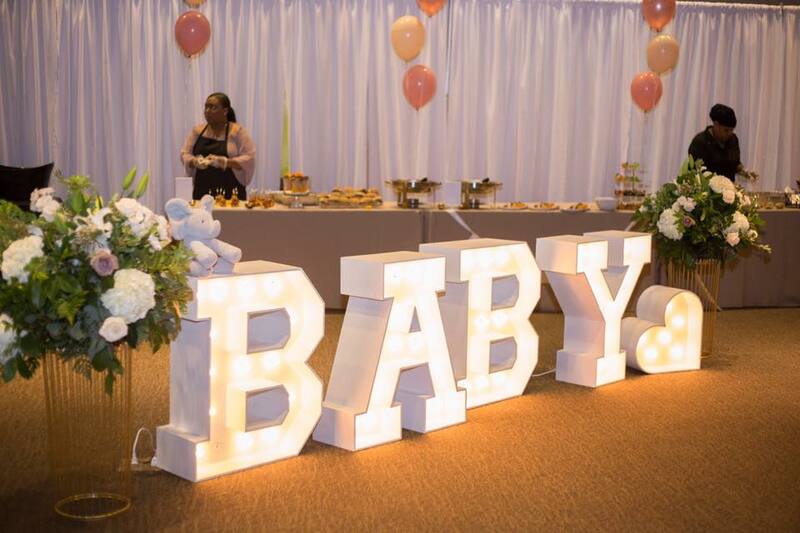 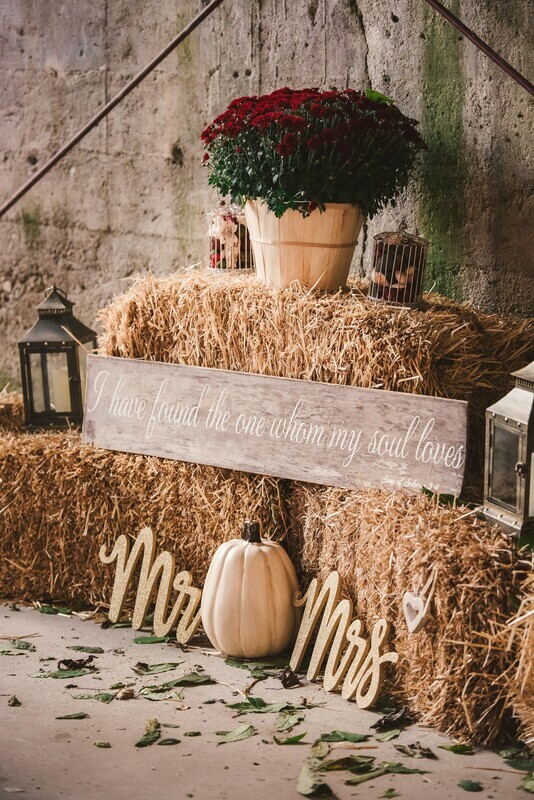 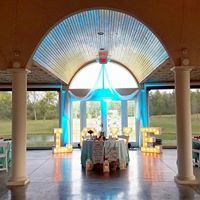 Event Designer Christina Christian, owner of NOV by Christina, incorporated our BABY marquee letters into the design for Lexy and Dre Kirkpatrick's October 2018 baby shower.